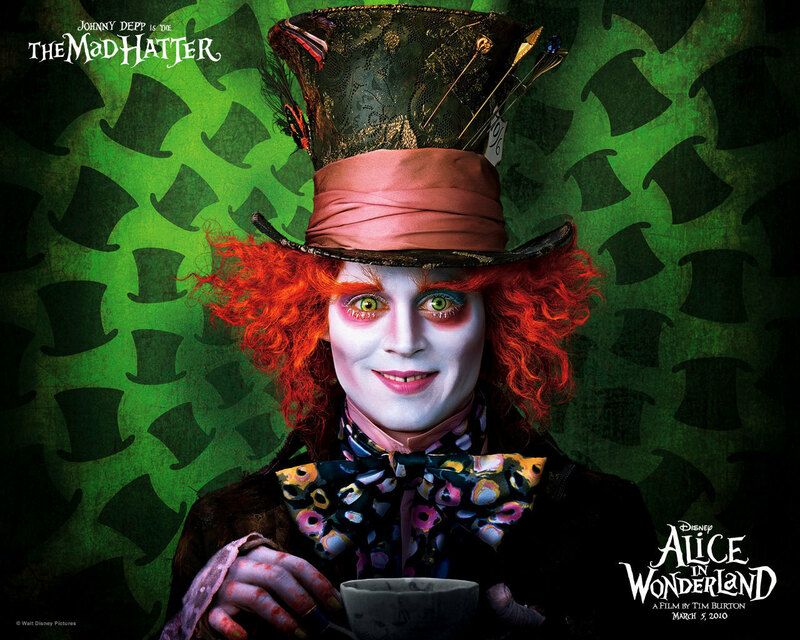 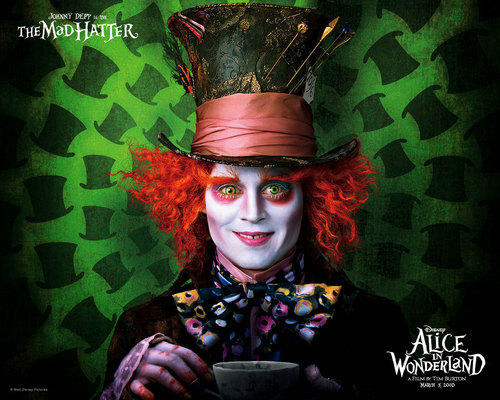 Alice au Pays des Merveilles. . HD Wallpaper and background images in the Alice au Pays des Merveilles (2010) club tagged: alice in wonderland tim burton johnny depp mad hatter wallpaper.